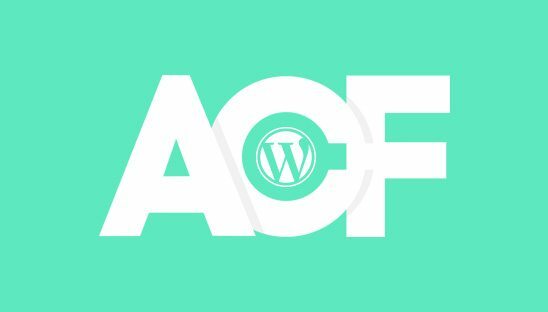 It’s no secret that we love the Advanced Custom Fields (ACF) WordPress plugin, in fact we love it so much that we added it to our post ‘2017’s Top 5 Best Paid Plugins for WordPress Development’. What’s not to love though, it handles the ability to expand WordPress development to the next level easily and efficiently. With all of its capabilities it’s definitely a pretty advanced powerful plugin with an extensive settings page, for this reason, it is best to limit its interaction with users who are not familiar with how to edit its settings. Luckily there is an easy solution to hide the ACF plugin settings from users who are not designated as admins. In this tutorial we will teach you how to hide the Advanced Custom Fields (ACF) plugin settings unless the user is an admin via a WordPress function. In order to hide the Advanced Custom Fields (ACF) plugin settings in the dashboard from all users that are not designated as admins, we will add a PHP filter to the WordPress functions file. Simply open your functions.php file then copy and paste the code below. The plugin settings for the ACF plugin will now be hidden from all non admin users.